Bosch oven cleaning is fun! 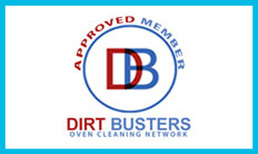 Ok, so if there is a common thread of questioning among our customers, then it is for recommendations on what to clean their oven with or how to remove stains or marks that have emerged over the years of (sometimes, not so) careful usage. Of course, we go through the usual array of cleaning products that the customer has tried (usually unsuccessfully) and try to demonstrate why that particular product doesn't have a chance of meeting even half of the claims on the packaging. 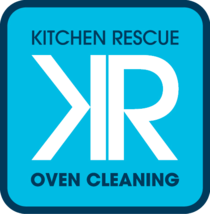 These questions arise so often that I'm in the process of creating a list of ingredients that you definitely don't want to put anywhere near your oven/hands/eyes/cat - not an easy task if we want to avoid the threat of legal action from the brands that peddle these so-called "easy clean" products. 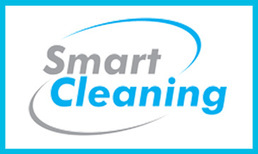 Partnering with Smart Cleaning UK Commercial Cleaning we now offer domestic & commercial carpet cleaning, contract cleaning & 'end of tenancy' packages - call or email for a complete quote.